Our range of promotional calendars are all manufactured in the UK, to create versatile, economical advertising products which will promote your brand all year. With a variety of formats in a wide range of subject matter, there is something for everyone, within every budget. 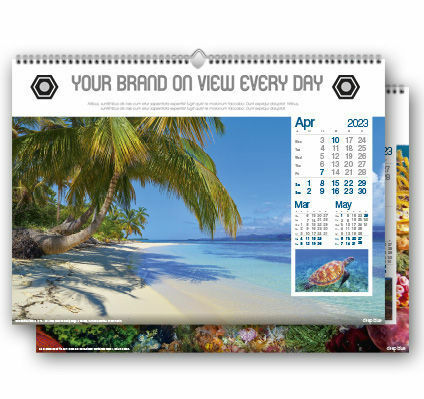 From low order quantities and adapted to suit your business, consider promotional calendars as the ideal medium to advertise your brand to your customers. 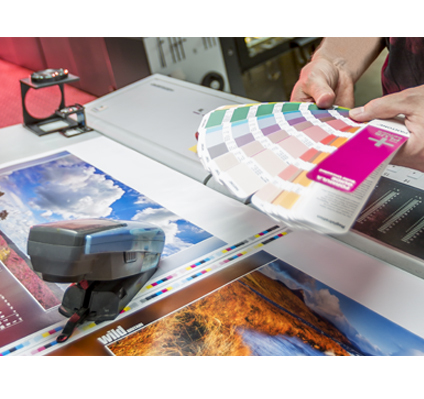 With calendars in a range of formats suitable for any business to use as a promotional tool, you can be assured of high quality printing and innovative design. Our experienced and knowledgeable staff are experts in the field of calendar advertising and will be pleased to help you promote your business with calendars.